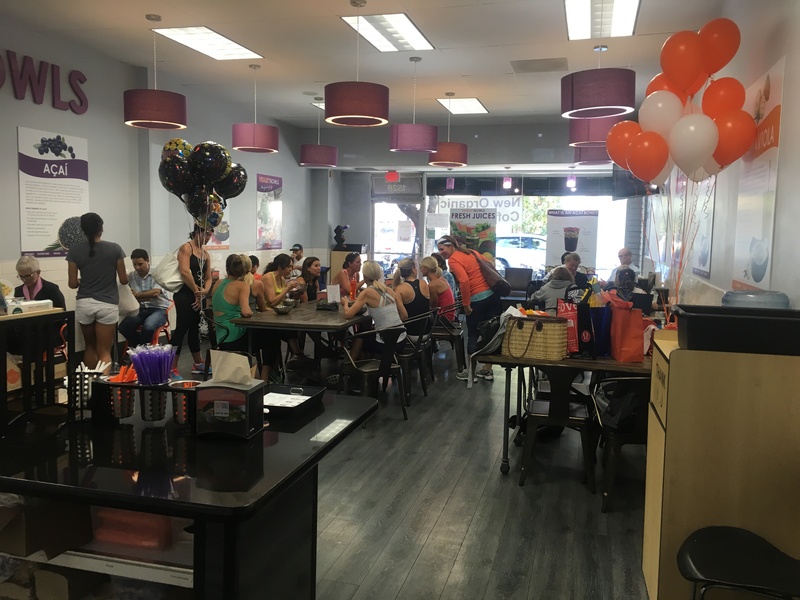 Vitality Bowls Walnut Creek opened July 2013 as the company’s third location. Located in the middle of downtown Walnut Creek across from the well-known Lesher Center for Art, it’s bustling area filled with upscale shopping and dining. 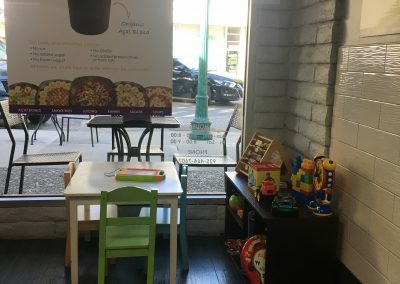 With a number of condos also in the area, many local residents walk to Vitality Bowls for a fresh acai bowl and superfood coffee on their way to work. Because of its large downtown area with art, entertainment and shopping, Walnut Creek is immensely popular with visitors from neighboring cities. It’s also home to many hiking trails and parks, including the Iron Horse Trail and Contra Costa Canal Trail, making it a perfect destination for outdoor enthusiasts and bikers. 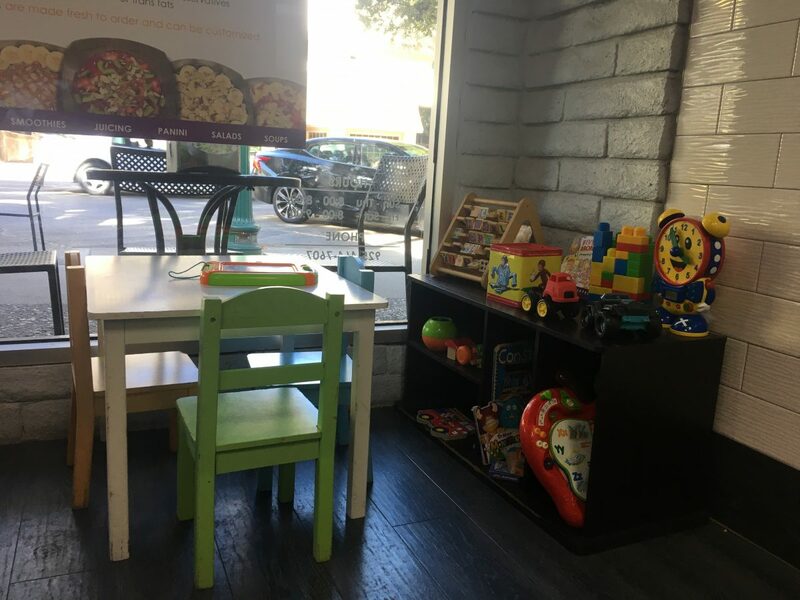 In addition to acai bowls, Panini, salads, smoothies and fresh juice, Vitality Bowls Walnut Creek offers a full service superfood coffee bar as well as organic kombucha and cold brew coffee on-tap. 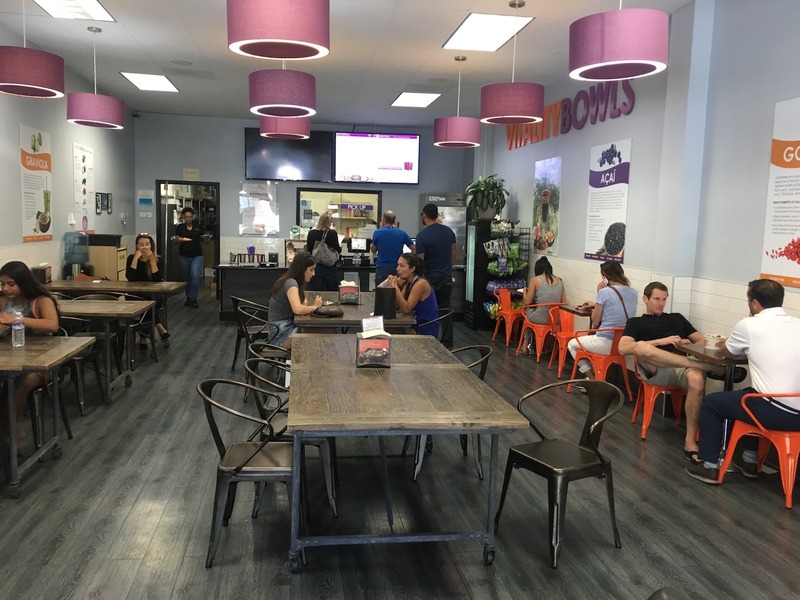 Vitality Bowls Walnut Creek also frequently caters to local businesses and schools in the area. 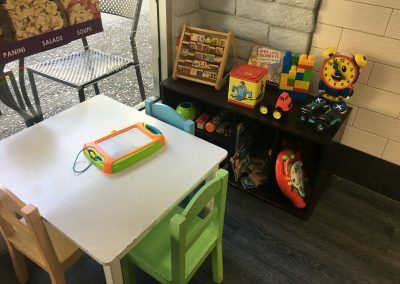 One of the largest Vitality Bowls locations, it has a dedicated kid’s corner with toys and books so parents can enjoy a healthy meal while their kids play close by. Parents love that their kids also love Vitality Bowls and one of the most popular items is the Kids Bowl, made with Organic Açaí, Apple Juice, Bananas, and Strawberries; topped with Organic Granola, Bananas, and Strawberries. Vitality Bowls Walnut Creek is another corporate café owned by Roy and Tara Gilad. Walnut Creek was a natural next step after opening in Stoneridge Mall and it remains one of the busiest locations. “Vitality Bowls in Walnut Creek is my go-to for lunch. 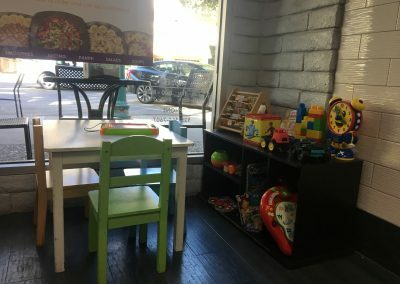 I usually take my bowl to go because I’m in a hurry, but their dining room is well maintained and has a unique decor. The staff is always pleasant, and lets me know how long the wait will be. They are usually very fast- I can see them in the back working diligently and efficiently. 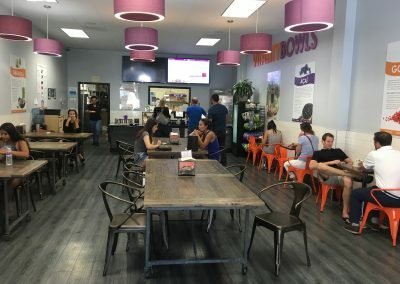 “My recommendation would be the Tropical Bowl (best bang for your buck), or the Nutty Bowl if you are feeling really hungry. Everything is so healthy, yet it tastes like dessert! “First timer here, had a craving for a parfait and Vitality Bowls came up. Decided to come give it a try and first thought is “Why aren’t there more places like this around?! ?” I had the Vitality Bowl with blueberries and a turkey panini. I was skeptical about the turkey panini since I don’t eat lunch meat but it was actual turkey! Yay! 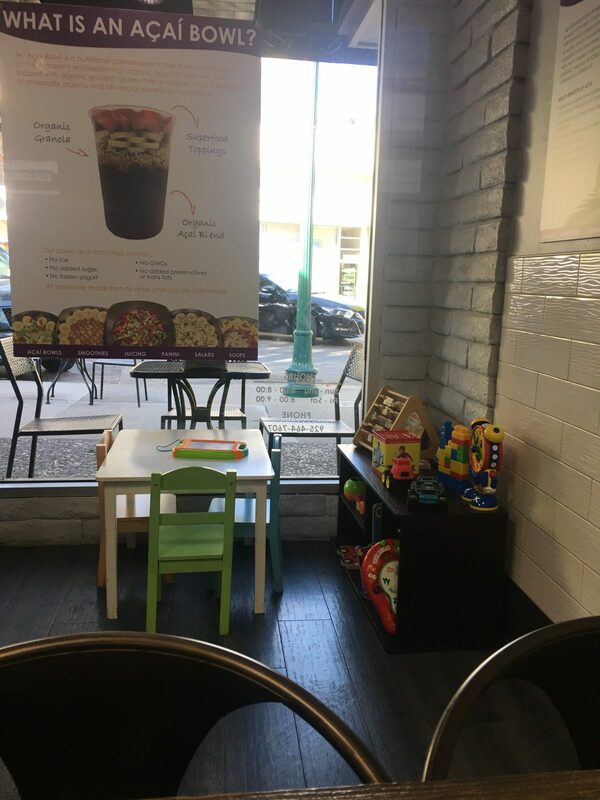 I didn’t expect the Acai to be as cold as it was but it’s ok. Pregnancy cravings fulfilled and I felt comfortable knowing I was eating at a healthy place without all the added stuff other locations have. Vitality Bowls I shall return!